LTD. CLEAR VINYL EDITION !!! - The North Quarter kicks off 2019 with a comprehensive seven-tracker (four on vinyl) from the seriously talented Anile. 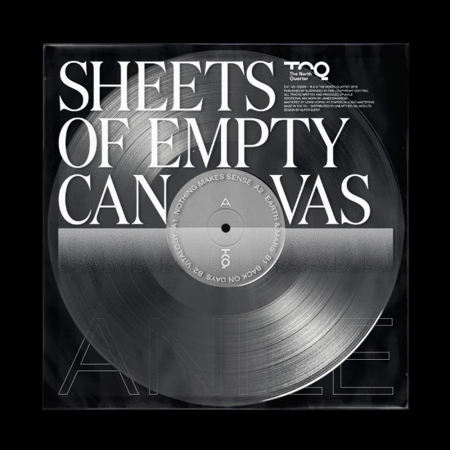 Back after a short hiatus the underrated producer delivers Sheets Of Empty Canvas, a statement piece with no features. This is a welcomingly diverse project that effortlessly reaches both raw and emotional highs whilst concisely joining the dots in between.